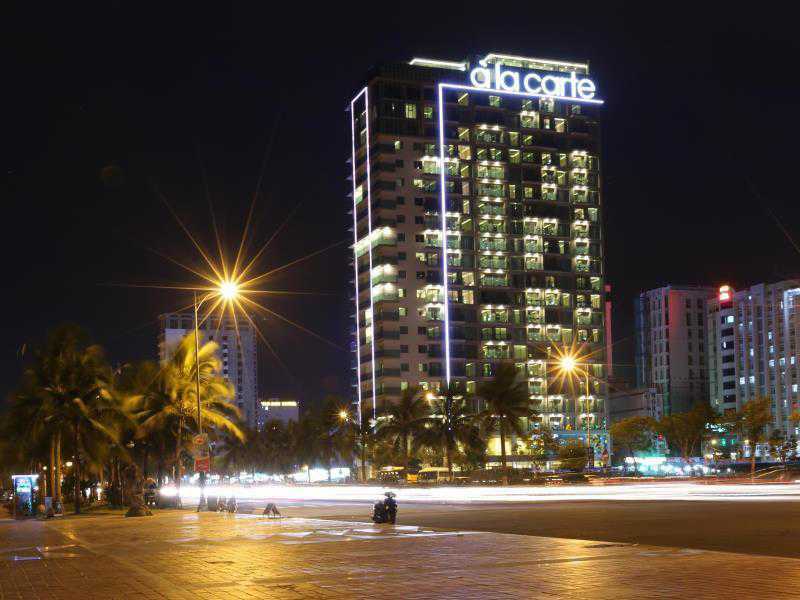 Use the form below to contact accommodation A La Carte Danang Beach Hotel directly. Whether you’re a tourist or traveling on business, A La Carte Da Nang Beach Hotel is a great choice for accommodation when visiting Da Nang. From here, guests can enjoy easy access to all that the lively city has to offer. With its convenient location, the hotel offers easy access to the city’s must-see destinations. Offering hotel guests superior services and a broad range of amenities, A La Carte Da Nang Beach Hotel is committed to ensuring that your stay is as comfortable as possible. A selection of top-class facilities such as free Wi-Fi in all rooms, 24-hour front desk, facilities for disabled guests, express check-in/check-out, and luggage storage can be enjoyed at the hotel. Hotel accommodations have been carefully appointed to the highest degree of comfort and convenience. In some of the rooms, guests can find internet access – wireless (complimentary), internet access – wireless, wake-up service, nonsmoking rooms, and air conditioning. The hotel’s recreational facilities, which include fitness center, sauna, outdoor pool, spa, massage are designed for escape and relaxation. 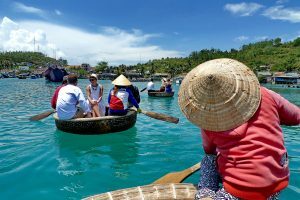 Whatever your reason for visiting Da Nang, the A La Carte Da Nang Beach Hotel is the perfect venue for an exhilarating and exciting break away.